If you’re trying to lose weight or just looking out for your overall health, then chances are you’ve come across the Mediterranean diet. 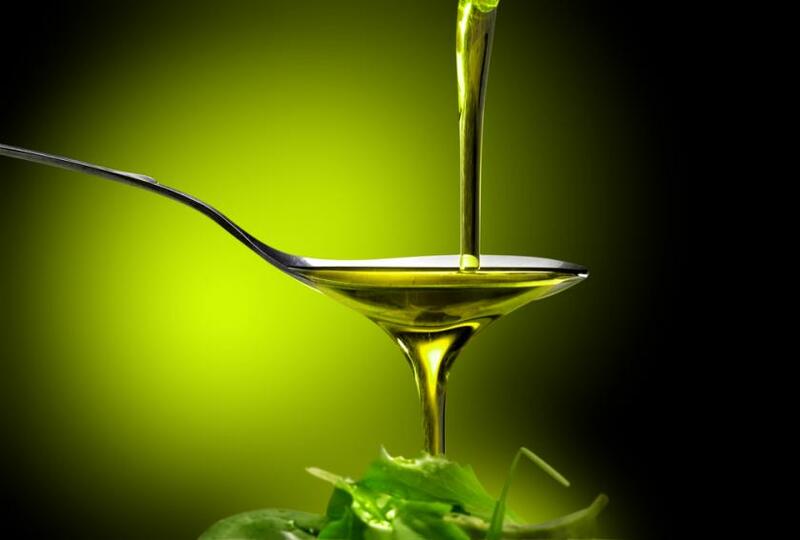 Now, new research uncovers how the leafy greens and olive oil, which we all know are healthy, lower blood pressure. “When unsaturated fatty acids, found in olive, nuts, and fish oils, are eaten together with a source of nitrate or nitrite, found in vegetables such as beetroot and those with green leaves, they form nitro fatty acids in the body,” said lead researcher of the study Philip Eaton, a professor of cardiovascular biochemistry at Kings College London, according to HealthDay. Eaton’s team found that these nitro fatty acids were able to inhibit the enzyme soluble epoxide hydrolase (sEH), which can affect lipid metabolism — studies have shown people with obesity and metabolic dysfunction have increased levels of sEH. By connecting to sEH, the nitro fatty acids are able to set off a chain of reactions that result in the dilation of blood vessels, Medical News Today reported. Thus, blood pressure lowers. They came to this conclusion after testing a group of normal and genetically engineered mice, the latter of which were altered with sEH unable to bind to nitro fatty acids. The mice were then given a hormone to induce high blood pressure, and fed either components of the Mediterranean diet or nitro fatty acid supplements. After eating, only the normal mice’s blood pressure went down. “The findings of our study help to explain why previous research has shown that a Mediterranean diet supplemented with extra-virgin olive oil or nuts can reduce the incidence of cardiovascular problems like stroke, heart failure, and heart attacks,” Eaton said in a press release. Essentially, all of the components of a Mediterranean diet will benefit the dieter in some way. Olive oil, nuts, avocado, and fish are all good sources of monounsaturated and polyunsaturated fats, which are good for the body. On their own, they’ve been shown to lower cholesterol and low-density lipoprotein (the “bad” cholesterol), while normalizing blood clotting and insulin levels, and helping to control blood sugar. Combined with the benefits of a leafy green diet, it can only get better. The Mediterranean diet has benefits beyond lowering blood pressure, too. As a person gets healthier on the diet, they are able to improve their bone health, reduce the risk of diabetes, hold onto their memory for longer, and improve their chances of living a longer life. But when it comes down to the right foods to eat, some scientists don’t recommend diets, and instead, suggest that people stick to real, minimally processed foods, with a focus on vegetables. Source: Charles R, Eaton P, Freeman B, et al. Protection from hypertension in mice by the Mediterranean diet is mediated by nitro fatty acid inhibition of soluble epoxide hydrolase. PNAS. 2014.